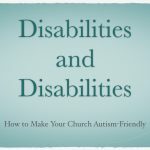 Do you have a passion to minister to and with those with disabilities? 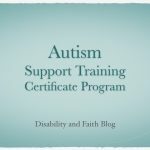 Are you looking for some formal training for preparation? 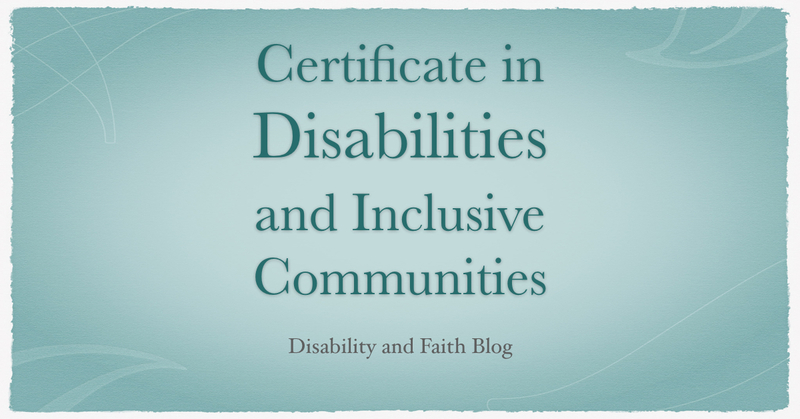 Alvernia University offers a Certificate in Disabilities and Inclusive Communities and it is available completely online. You can find more information here.